The company said it had 71 voyages between July 24 and October 17, carrying an average 71,750t over the 86-day period. 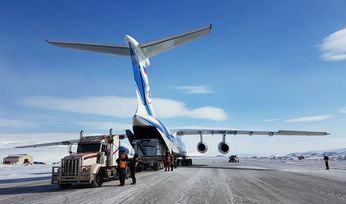 According to the mienr, it is the largest-ever shipping programme by volume executed in the Canadian High Arctic. Of the trips on the log for this year, two were Northern Sea route transits to Asia, a first for iron ore bulk carriage. Baffinland beat its own record, set last year, of 4.1 million tonnes. 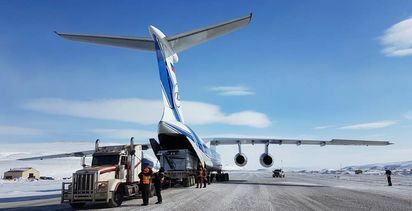 "As we focus on our expansion programme, a successful, safe and responsible shipping season remains a critical component of our growth," president and CEO Brian Penney said, adding that the support of nearby communities and the Qikiqtani Inuit Association helped it achieve success. Penney said it again this year implemented health and safety control systems and conducted environmental monitoring programmes to adhere to strict environmental standards. 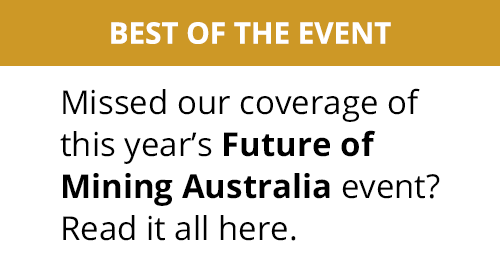 The outlines, developed alongside local residents, included providing real-time vessel locations. 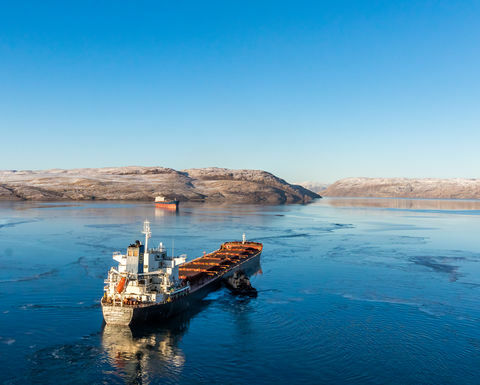 It also utilised on-board monitoring supported by the Mittimatalik Hunters and Trappers Organization to ensure no adverse environmental impacts or impacts on Inuit shipping vessels. 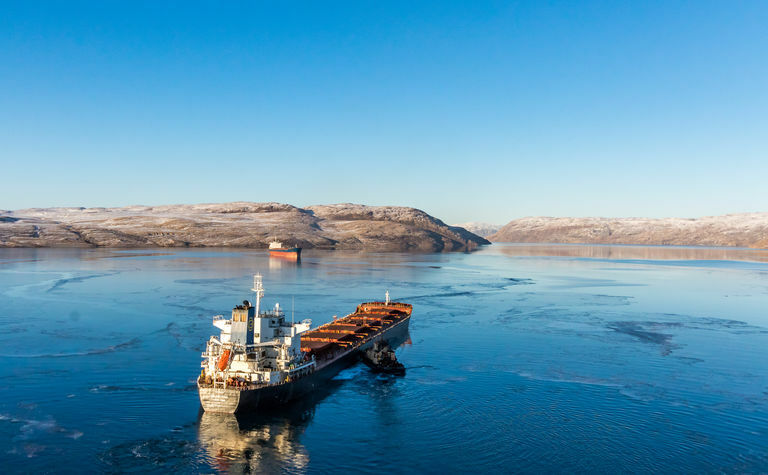 Baffinland, which is jointly owned by Nanavut Iron Ore and ArcelorMittal, said that no health, safety or environmental incidents occurred over this year's shipping programme.